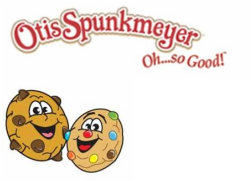 Otis Spunkmeyer Cookie Sales - WE DID IT!! We sold enough cookies to reach our fundraising goal of $30,000 for this year! THANKS to ALL the STUDENTS and their families that participated.